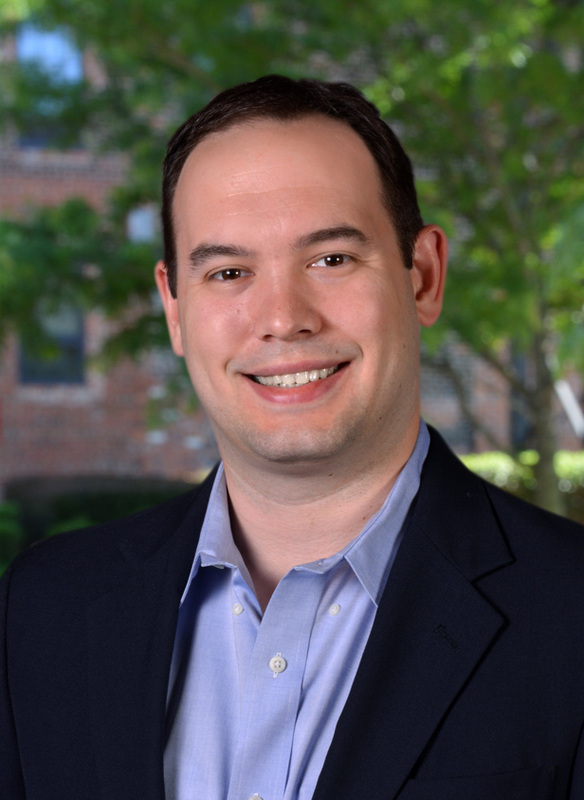 Kyle graduated from the University of Richmond School of Law in 2011, where he served as an editor for the Richmond Journal of Global Law & Business, worked as a student attorney in the school’s Intellectual Property and Transactional Law Clinic, and spent a summer semester studying at Cambridge University in England. He began his career at BrownGreer in 2012 working on the Black Farmers Discrimination Litigation and later the Seafood Compensation Program in the Deepwater Horizon Economic and Property Damages Settlement. Kyle is currently involved in managing the design and implementation of lien resolution programs in multiple settlements, including the Deepwater Horizon Economic and Property Damages Settlement and the NFL Concussion Settlement Program.